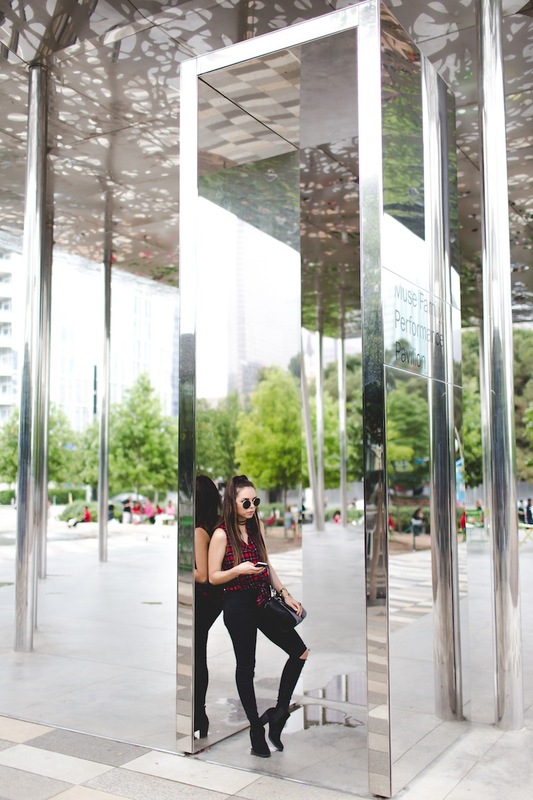 - This 5.2 acree urban green space was our first stop on our trip to Dallas and we were instantly in love with the city. 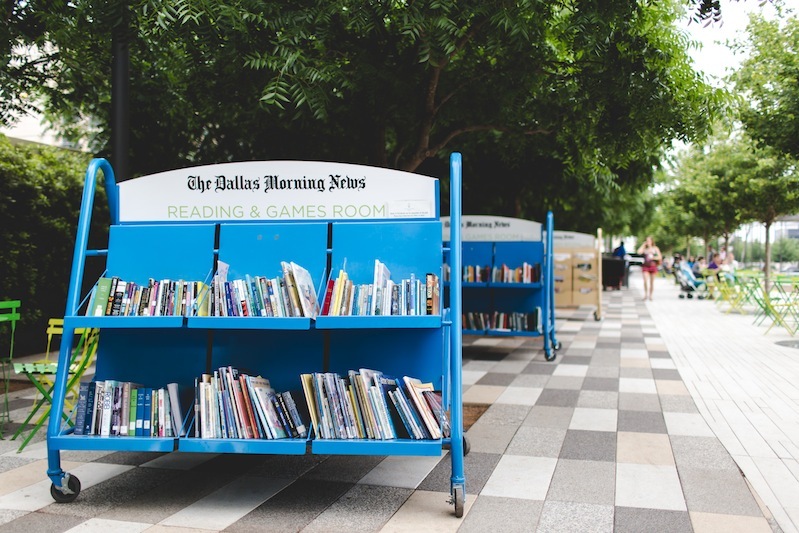 There were so many little things that make this park great: there’s a park for kids, food trucks with delicious food, books to read (for FREE! ), and more. 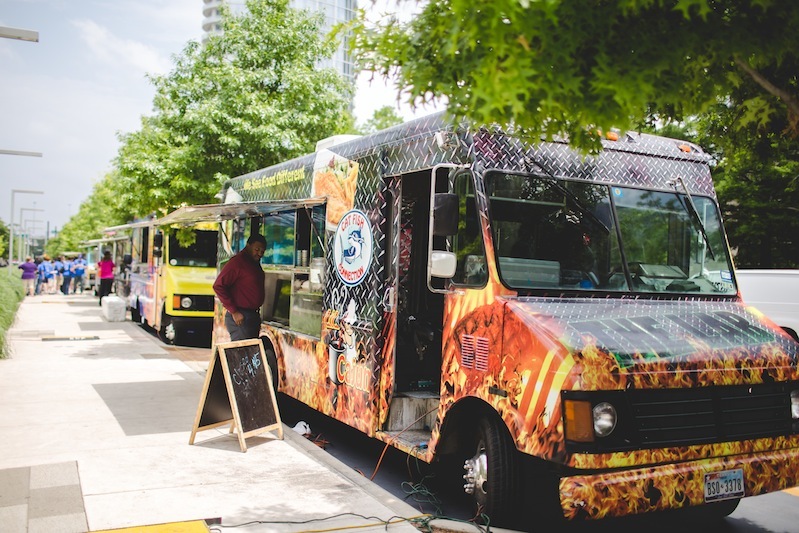 They even offer free activities every day like Yoga, Zumba, Tai Chi, and Salsa. 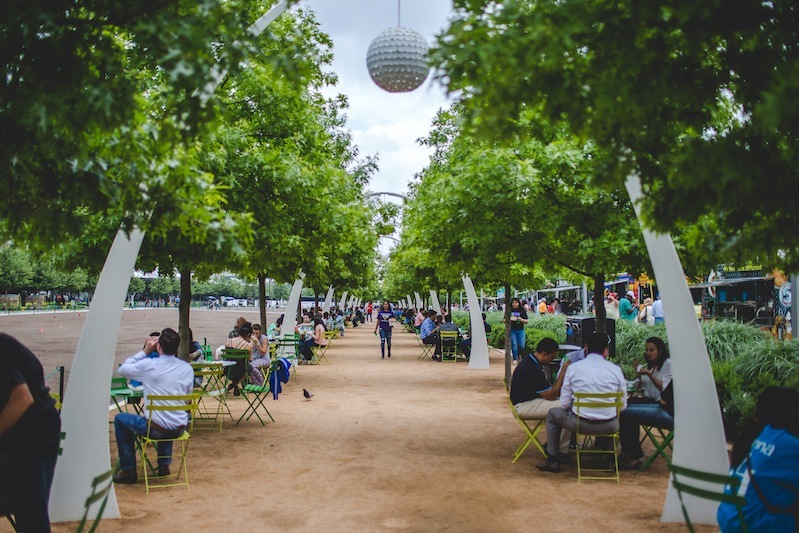 It connects Uptown, Downtown and the Dallas Arts District. Hello Miami! Time to step it up!!! 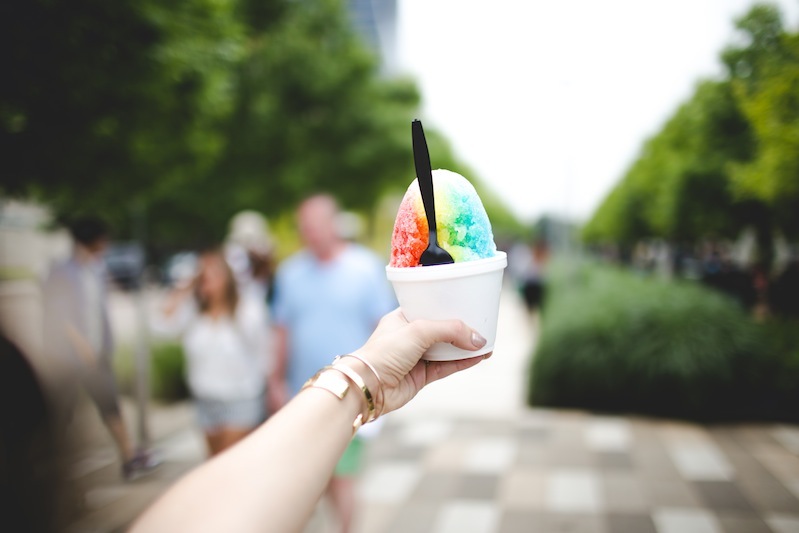 Hace un par de semanas fuimos a Dallas…quedamos enamorados de la ciudad! 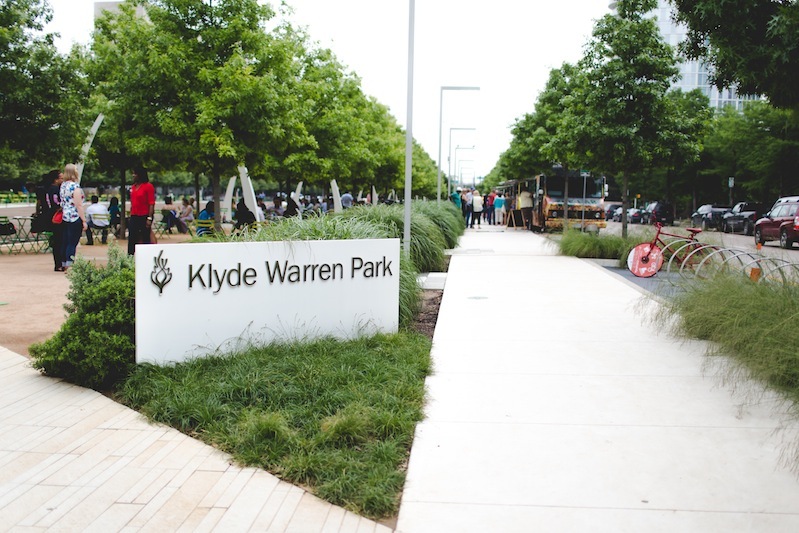 Nuestra primera parada fue el parque Klyde Warren Park. 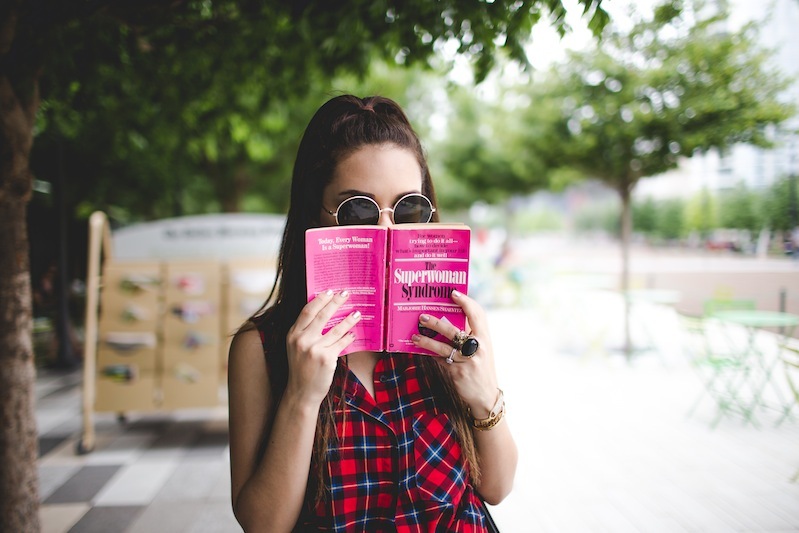 La idea de este parque me encanto…hay una zona para niños camiones de comida libros para leer gratis y más. También ofrecen actividades todos los dás como Yoga, Zumba, Tai Chi y Salda. 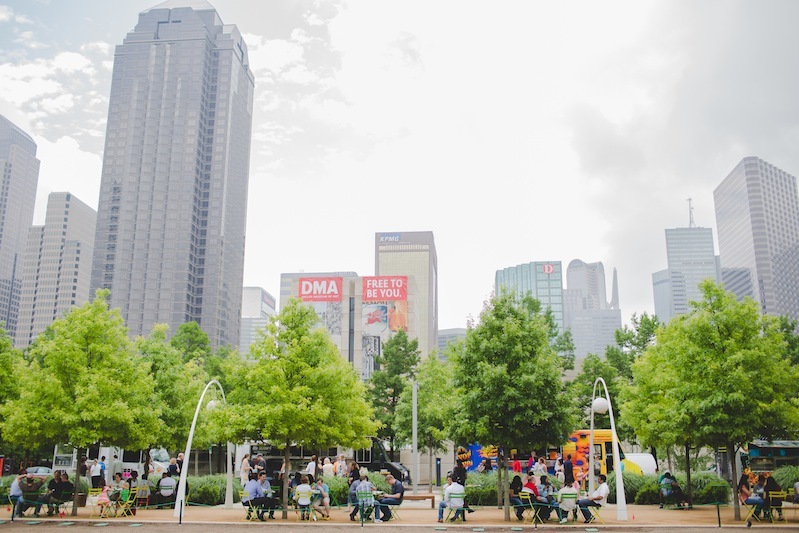 Este parque conecta lo que es Uptown, Downtown, y el "Arts District . No dejábamos de pensar que Miami tiene que ponerse a la altura!!! Poco a poco les iré mostrando más de Dallas…!BESOS! love the plaid shirt, cool look! 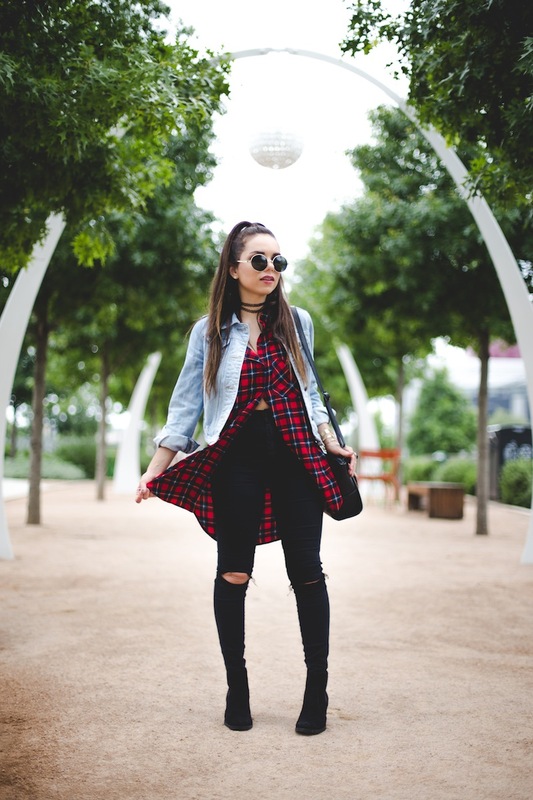 So cool, love your plaid and this whole vibe! I can see on photos this place is so beautiful and peaceful! And you chose super easy and casual outfit for the walk! Nice pics and that shirt looks amazing! Nany no puedo creer que pasaste por aqui y no tuve el placer de conocerte. 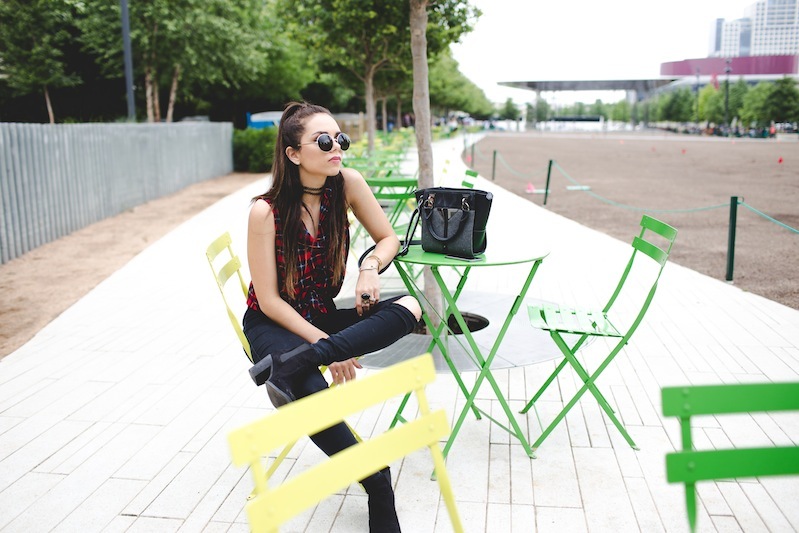 I am such a huge fan of your style, and your blog, that I hope someday we do get to shake hands. So glad you had a blast here, and like I am in love with this city as well, and their history. Wow, you look so amazing , maybe , for your next shooting , you should put some of our most beautiful DIAMONDS on your fingers , they will look so amazing on you ! This looks like a lot of fun! I just love when you wear plaid also! Looks gorgeous and will be a great resource for what I'm sure will be your fabulous pictures!